From Startup To Global Corporation: How Small Companies Grow Big. Want to build a brand for your startup. Here are 5 free tips to get you started? Dropbox Raised $48,000,000 With Their Explainer Video. Here’s How You Can Do The Same For Your Startup! 5 Common Mistakes most companies make in their video marketing campaign! Everything you Need to Know about Pre-roll Ads on YouTube? How Much Money Should a Small Business Spend on Facebook? Simple Steps to Creating an Amazing Video Marketing Strategy on Social! 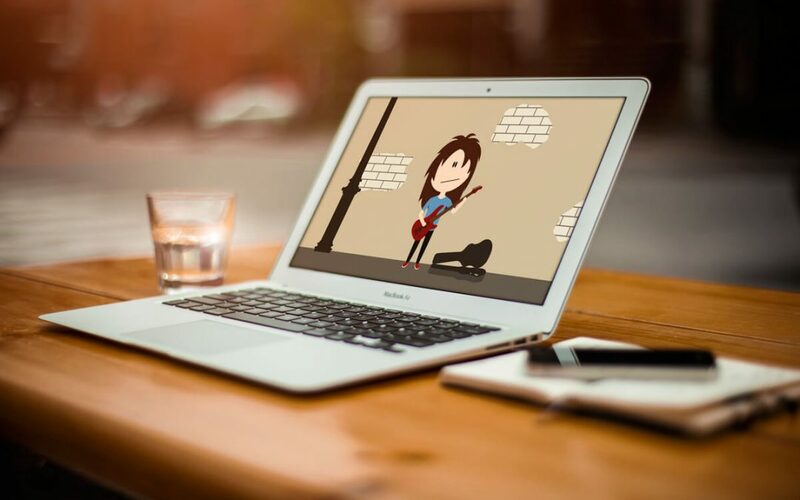 Explainer Videos: Do You Get What You Pay For? Stop Shopping For an Explainer Video Company, and Read This! Explainer Videos: A Passing Fad or Legit Marketing Strategy? Is Your Business Up on The Latest Video Marketing Trends? Using Video Marketing, FinTech can enjoy more exposure online! Social media marketing: 5 ideas for B2B marketing on Instagram! Startups that made it to the $1 Billion Club Really Fast! How Steve did it: Master the art of presentation from the Late Steve Jobs. Here’s how you pitch your great startup idea to investors in the most awesome way!